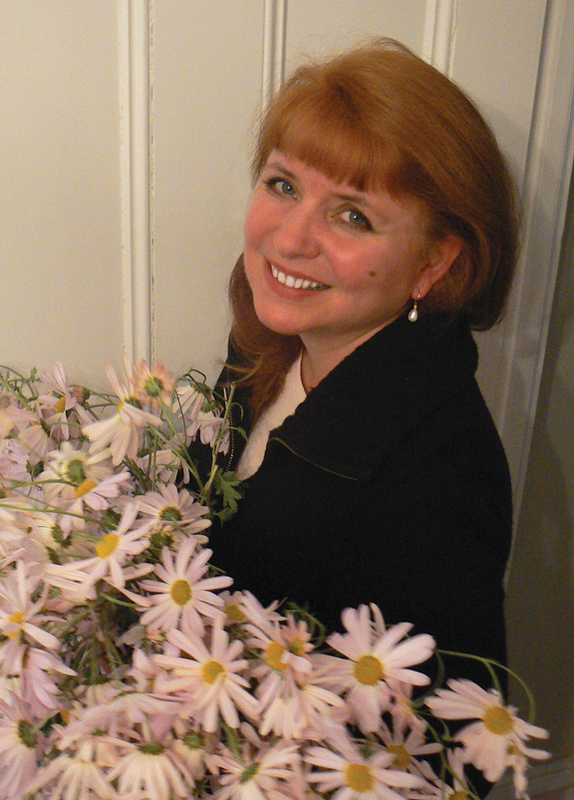 Kim Smith is an award winning landscape designer, documentary filmmaker, photographer, author, and illustrator. She specializes in creating butterfly and habitat gardens utilizing primarily North American wildflowers, native trees, shrubs, and vines. Kim’s programs are developed from her landscape design work and documentary nature films. Kim is currently creating a documentary titled Beauty on the Wing: Life Story of the Monarch Butterfly, which will premiere in 2018. Her short films, A Flight of Monarchs, which was created for the Berkshire Museum and BomBom Butterflies have won critical acclaim. 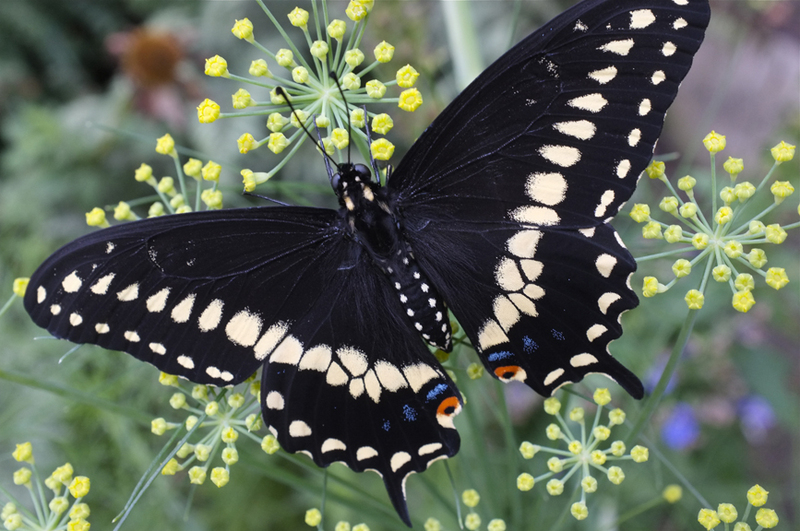 Her 45-minute documentary Life Story of the Black Swallowtail Butterfly has become an inspirational story in teaching about the life cycle of butterflies, and the connection between pollinators and plants, which happen in our own backyards. In production are films about Gloucester’s unique celebrations of the Feast of Saint Joseph and Saint Peter’s Fiesta, Piping Plovers, and a story about a rare and extraordinary swan. In 2017, Kim was named an Essex National Heritage Trailblazer and became an Essex Heritage Commissioner in recognition of her work connecting people to place. Kim Smith Designs is her landscape design firm. Working in collaboration with Chris Muskopf from Cambridge Seven Associates architectural firm, Kim designed the award-winning Gloucester HarborWalk Butterfly Garden. 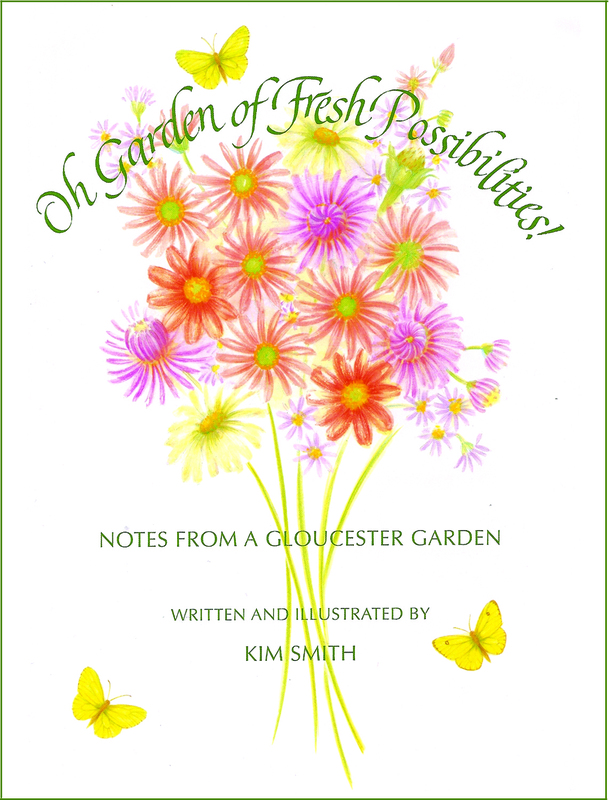 In 2009 her book on landscape design, Oh Garden of Fresh Possibilities!, which she wrote and illustrated, was published by David R. Godine, Boston. Kim Smith Designs works in collaboration with clientele to create highly individualized, livable spaces, combining the classic and the modern, the elegant and the playful, utilizing eastern and western cultural influences to further develop and refine design projects. 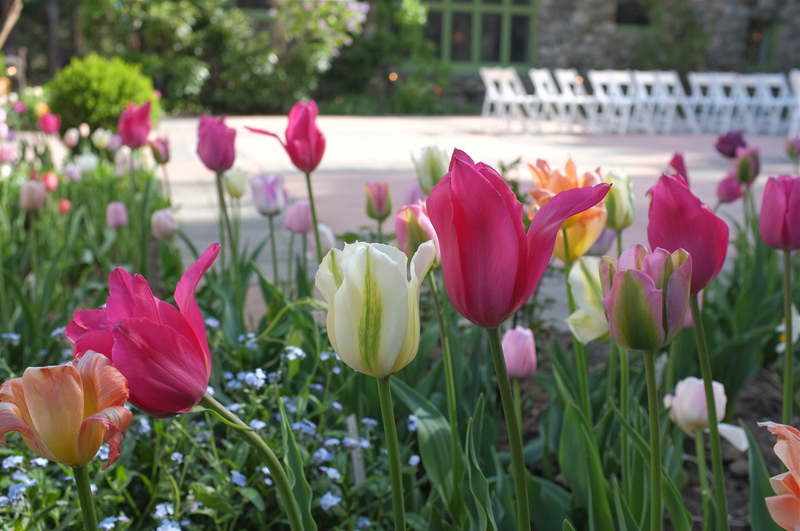 Kim’s love of textiles, art, and furnishings drew her to interior design and interest in conservation, combined with a love for flowers and butterflies, led to garden design. Kim specializes in connecting the home to the home outside and in creating gardens for people and pollinators–butterflies, hummingbirds, songbirds, and bees–with a focus on wildflowers, native trees and shrubs, and fragrant plants. When you plant for the pollinators, they will come! For more information on Kim’s films and design projects follow her on Facebook, Instagram, and Twitter, and visit her design and film websites. Kim is a daily contributor to the stellar community blog Good Morning Gloucester. For all inquiries, feel free to email Kim at kimsmithdesigns@hotmail.com. For résumé please click here. For information about current public projects visit the Design Projects page, for information about lectures and workshops that Kim teaches and a schedule of upcoming events, visit the Programs and Events pages, and for information about current films visit the Short Films and Trailers page. For more information about the forthcoming documentary about the Monarch Butterfly, visit the film’s website at Beauty on the Wing: Life Story of the Monarch Butterfly. 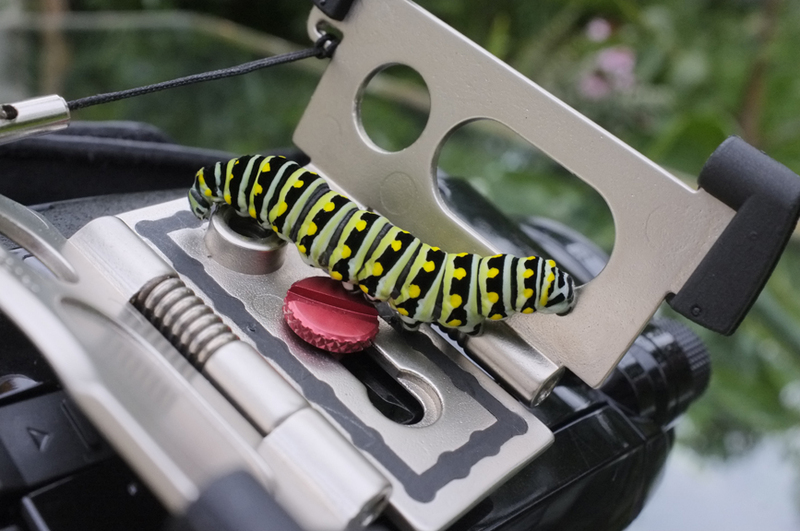 For more information about the documentary about the Black Swallowtail Butterfly, visit the film’s website at Life Story of the Black Swallowtail Butterfly. For more information about the The Feast of Saint Joseph Community Film Project, visit the film’s website here.